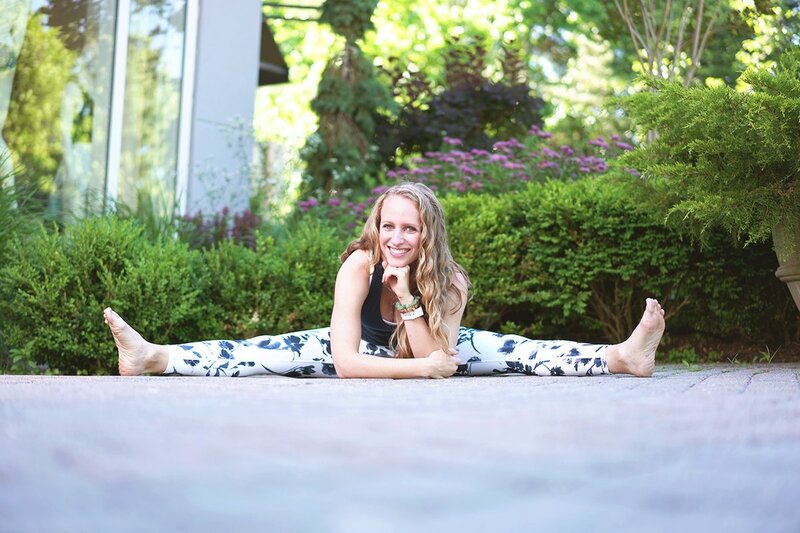 Discover how easy it can be to love your body with Rachel Trotta, Certified Personal Trainer and Fitness Nutrition Specialist! Not as fit as you used to be? A little “squeezed-in” to your clothes? Not in control of your eating habits? Let me, a certified personal trainer and fitness nutritionist, help you take charge of your wellness habits and restore you to your full potential of health and fitness! My name’s Rachel Trotta, and I’m a Certified Personal Trainer, Fitness Nutrition Specialist, and Women’s Fitness Specialist. I started my career in NYC as a freelance personal trainer, and I served the women of the Upper West Side neighborhood of Manhattan as an in-home personal trainer. I also offer online transformation coaching for remote clients, and hybrid models of coaching for local clients who just want homework to do on their own and check in every once in a while. My goal for my clients is to create a private, personalized, and intelligent personal training experience, without loud music, shouting instructors, or germ-y equipment. Whether we train in your home or in my studio, you can be guaranteed ultimate professionalism, cleanliness, and attention to detail. I wasn’t originally an athlete, or even someone who enjoyed exercise. My relationship with food was unhealthy, and something had to change. In 2010, I transformed my lifestyle and lost 50 pounds, completely changing my approach to food and exercise. 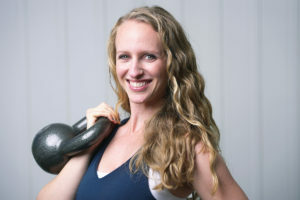 Later, after a few years of dabbling in food blogging, I changed careers from classroom teaching to full-time personal training, and added a fitness nutrition specialization to my certification. I believe so strongly in the importance of physical health and fitness and the impact of good nutrition, that I cannot imagine doing anything else than helping women transform their lives. Plus, as a woman, I also understand that fitness and nutrition are sometimes more than numbers. Emotional eating, a difficult relationship with body image, or even a hormonal imbalance (very common after kids!) can all make progress more complicated. I’m here to help you cut through the noise and do the things that will really work to make you stronger, healthier, and happier with your body. I know how hard it is to be stuck. I can help you get moving, because I’ve been there myself. Whether you need in-home personal training, help re-organizing your kitchen, an educational trip to the grocery store, or a sympathetic ear, I’m here for you. While there are no shortcuts to progress, working one-on-one with a personal trainer who has counseled and trained hundreds of women can get you on the fast track to understanding your body’s unique needs, and getting you the results you really want. Think We May Be a Good Fit?